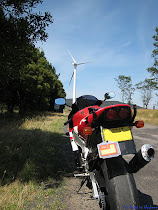 It's interesting looking at other peoples motorcycle blogs and see others points of view and their experiences. What i also find fascinating is the titles of their blogs. Behind each and every one of these blog titles would be some sort of story. 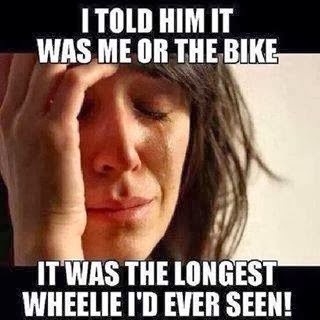 Whether its just the users nickname, or more of their attitude of how they ride. 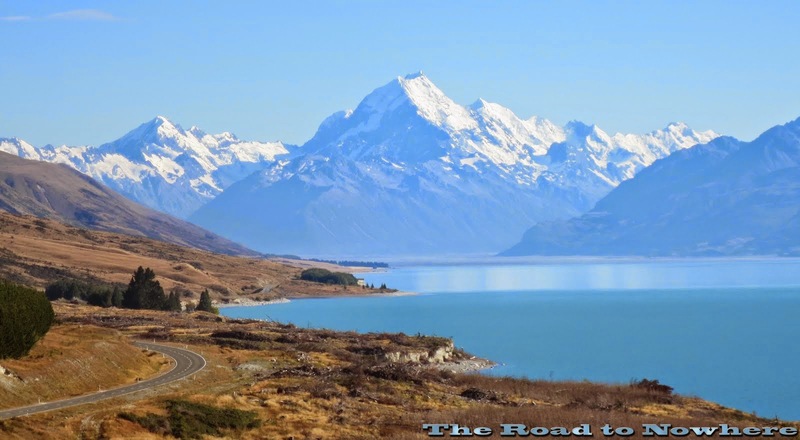 If your wondering where i got the name"Road to nowhere"from for my web blog it was really quite simple.About 15 years ago myself and my mate went on a ride up to the putty road, which to get there was about a 5 Hour ride. When we got to the top 16km section of twisties we turned around and did that section about 3 times up and down. Then we went and stayed in the pub in singleton to drink and chat about the days activities. The destination wasn't singleton that was just a place to rest up for the night before doing it over again and back home the next day. When my Boss asked me on monday morning where i went for a ride to on the weekend and the response was 'up to singleton', he wanted to know why we went to singleton. I found it a bit hard to explain it to him that we didn't go to singleton for anything as we only went to ride the road. Needless to say he had difficulty trying to understand why we went there. 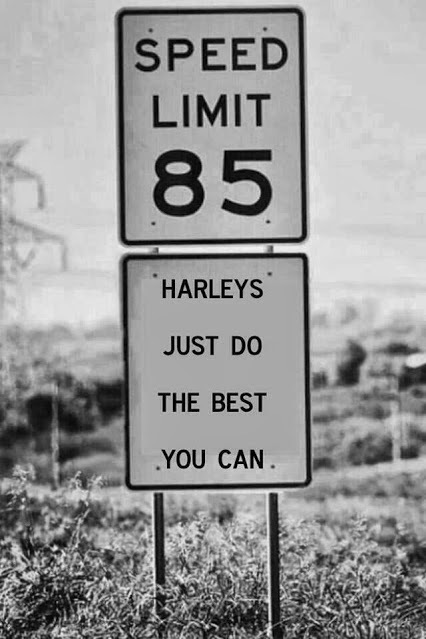 I guess if your not a biker and into that kind of thing you wouldn't understand. And yet another time, this time the with the outlaws. 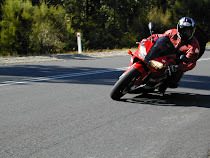 We were going on a ride up the buckets way to Walcha then across the Oxley Hwy and stay the night at Gingers Creek. They first asked where the hell gingers creek was then why i was going there. 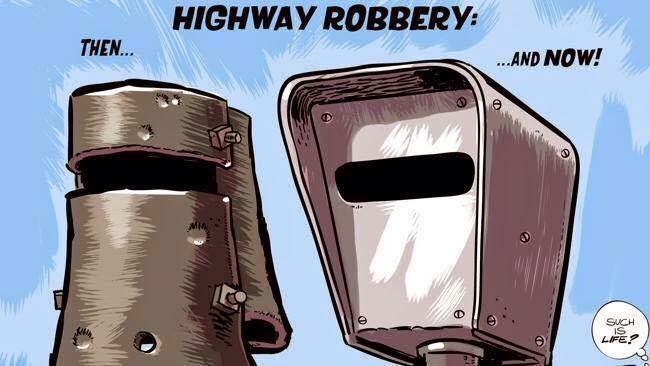 It was the same dumb blank look on their faces that my boss had given me nearly 10 years previous, when i tried to explain that we weren't going to gingers creek that was just the stopping point on the way. 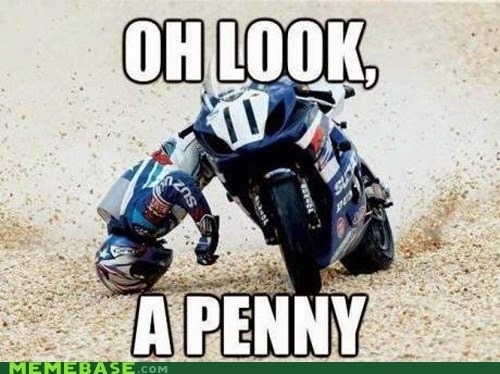 because thats exactly what 99% of all my riding has been. I have really only been places to ride the roads and see some spectacular scenery. 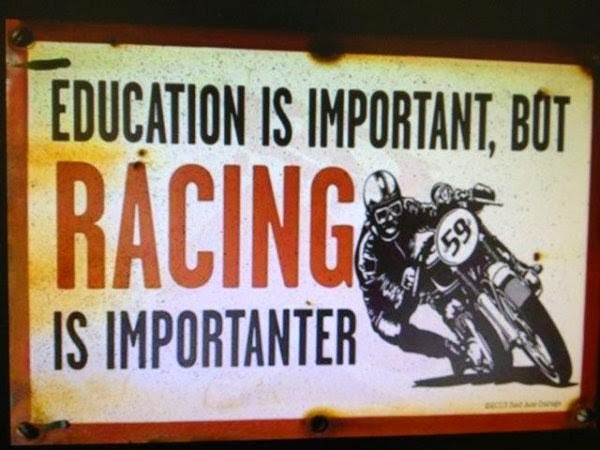 The only exception i can think of is my trips to Philip Island for the 500cc Gp and MotoGP. Then i had a reason to go to the destination. The title photo was taken on one of these trips to Philip Island. It was 2001 and as we ascended Mt Hotham from Mt Beauty the weather deteriated quite considerably. 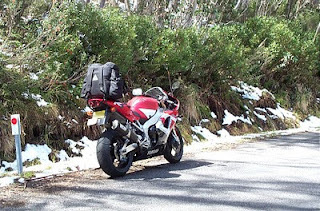 It was 5°C at the top of Mt Hotham that morning about 10am. With thick fog and lots of snow on the sides of the road. Looking back now the photo's were pretty special. Well i'm off on Friday to New Zealands South Island for a much deserved holiday. See you all when i get back.